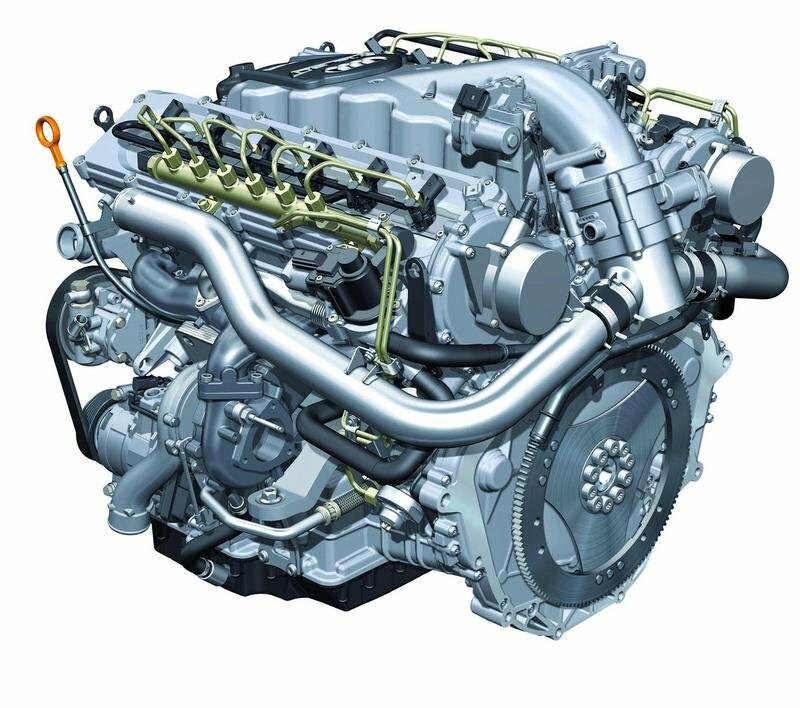 The diesel engine is a type of internal combustion engine; more specifically, it is a compression ignition engine, in which the fuel is ignited by being suddenly exposed to the high temperature and pressure of a compressed gas, rather than by a separate source of ignition, such as a spark plug, as is the case in of the gasoline engine. On my quest to find the craziest diesel swaps that the internet has to offer, I’ve assembled this list of ten examples that are not only cool but also support the idea that a diesel swap is a valid swap... at least in my mind. 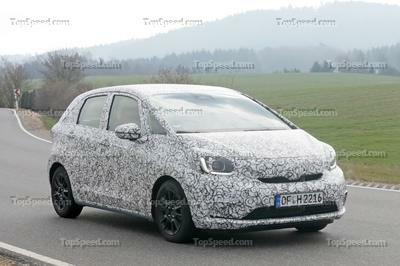 Keep in mind that some of the swaps on the list are easier to achieve than others as they require an extensive reengineering of the vehicle. 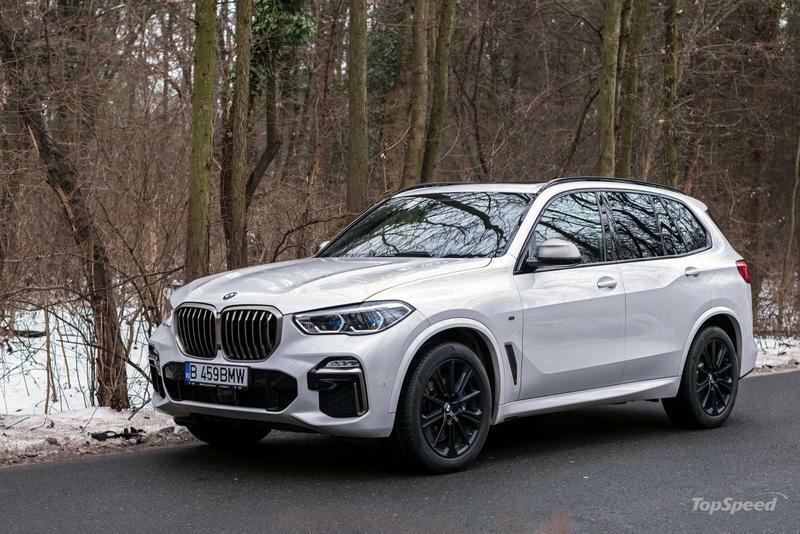 The all-new, 2019 BMW X5 isn’t so much a new high-riding model in the Bavarian automaker’s range, but more a case of a huge grille with a big SUV attached to it. It is a very proud looking car, the new X5, and BMW really wants you to notice it because it believes it’s great vehicle that should get your attention. You don’t put this big a grille on a car you are not 100 percent confident in and after spending some time with the new X5, in top M50d diesel trim no less, I found little to fault about it. And this comes from a guy who doesn’t really like or understand the need for SUVs (it is my belief that they are a bit pointless and are usually bought to do the same job as a wagon). I admit that when I picked up the car I wanted to start picking at faults on the quest to reach my predetermined conclusion that you’re better off buying a 5-Series wagon. But you aren’t better off necessarily because the new X5 has a lot to offer - almost car-like handling, strong performance, one of the best six-cylinder engine soundtracks ever, and limo-like passenger room and comfort levels. Plus, BMW says the latest X5 is also the best X5 ever when it comes to going off-road, not that anybody will actually take it off-road, but it’s nice to know it can. I mean it’s an SUV after all, so it should be able to take you off the beaten path whenever you feel like it. Not this M50d with steel springs, active sway bars, and massive rims, though, as it’s better suited for on-road driving. For the first time, however, BMW is offering models that are more off-road oriented with adjustable air suspension that can increase its ride height and rough ground capability considerably. 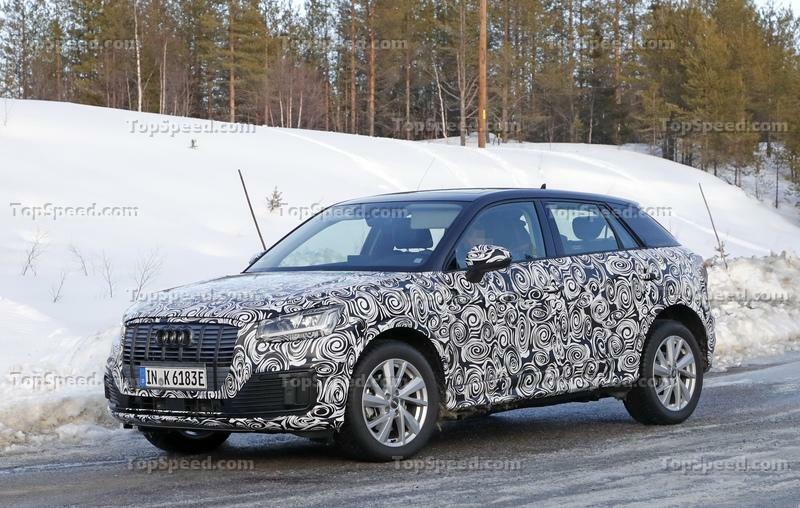 But boy is that M50d power plant good, especially with the new exhaust resonator that comes online in sport mode - it is probably one of the loudest factory diesels ever made, and I absolutely love it because of this. 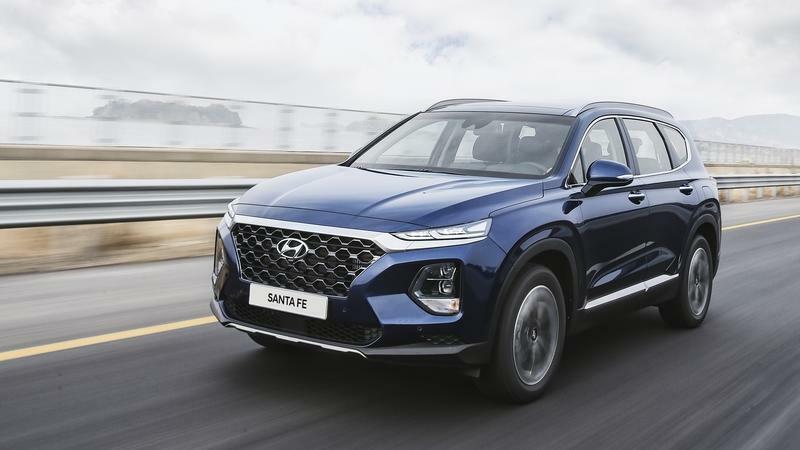 The 2019 Santa Fe created quite a furor when it was announced for the U.S. market. 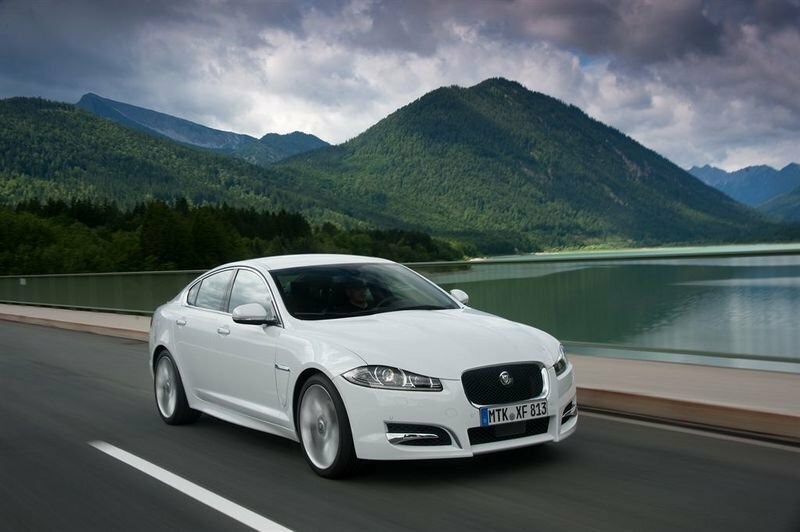 The reason behind it being that it was going to be the South Korean’s first model to feature a diesel engine. 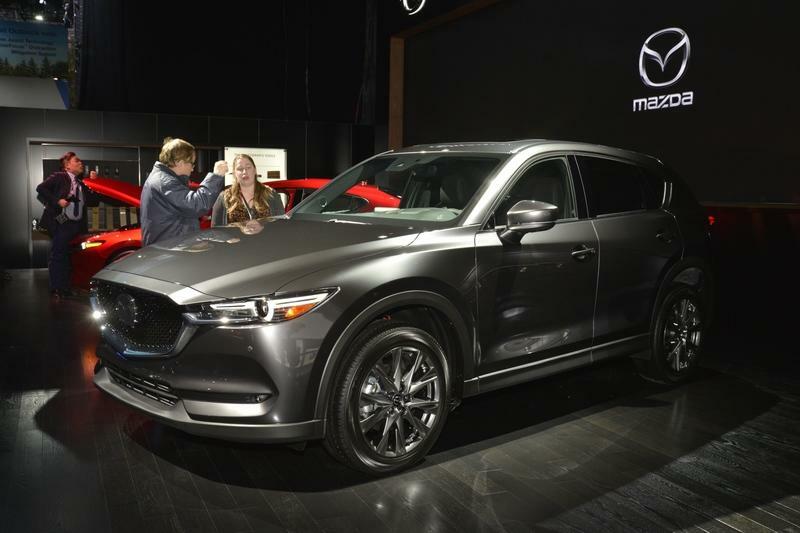 However, the automaker has now said that the Sante Fe diesel won’t be coming to the States after all. A diesel that will knock your socks off, guaranteed! 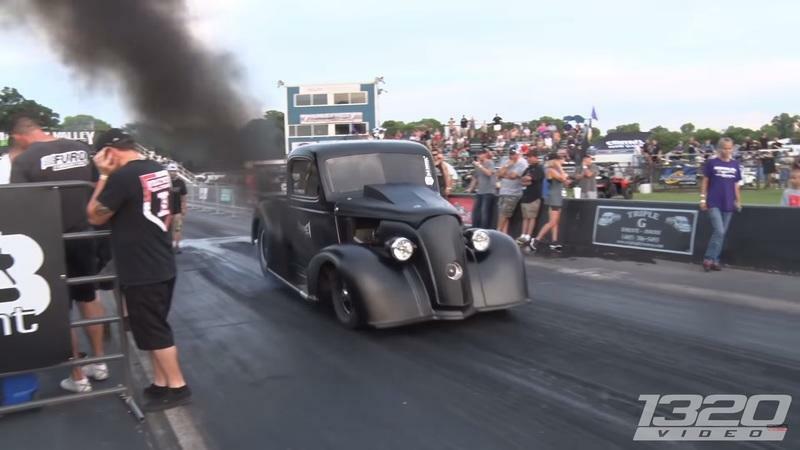 Now, let’s all take a short break from being eco-conscious and just enjoy the sight of this ludicrous 1937 Chevrolet pick-up truck which is one of the fastest diesel-powered trucks in the world. 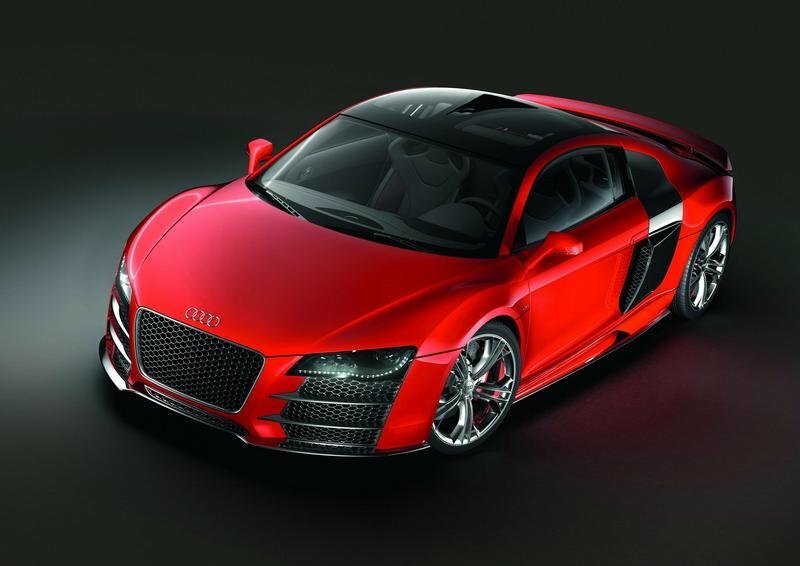 And yes, it has 3,000 pound-feet of torque. If you drive a Honda Civic or a Chevrolet Volt you’re surely not going to enjoy the huge puffs of black, coal-like, smoke coming from this old school pick up known as ’The Outcast.’ Built by Tony Rizzi, this thing has upwards of 2,300-horsepower, and it revs all the way to 7,500 rpm. 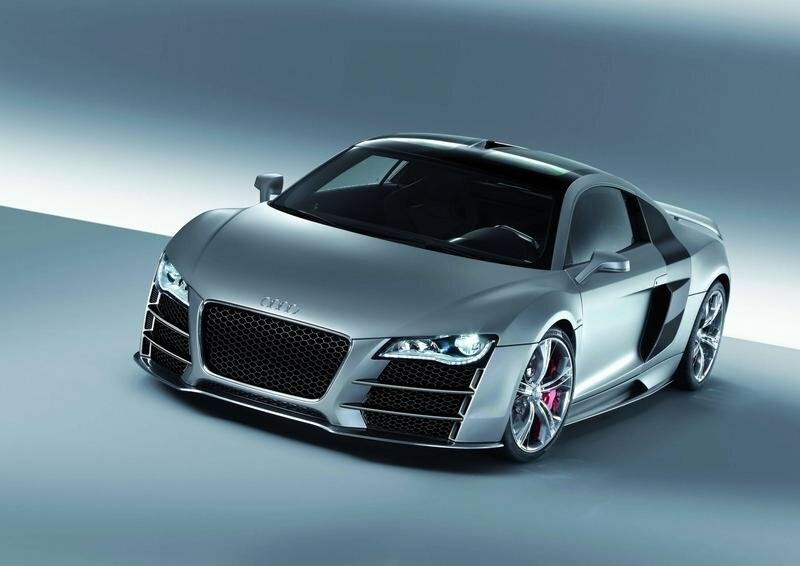 A diesel that revs to 7,500 rpm. Let that sink in. Lexus has a new flagship called the LY 650, and if I did not know any better, I’d say that Lexus has a new ship. Literally. 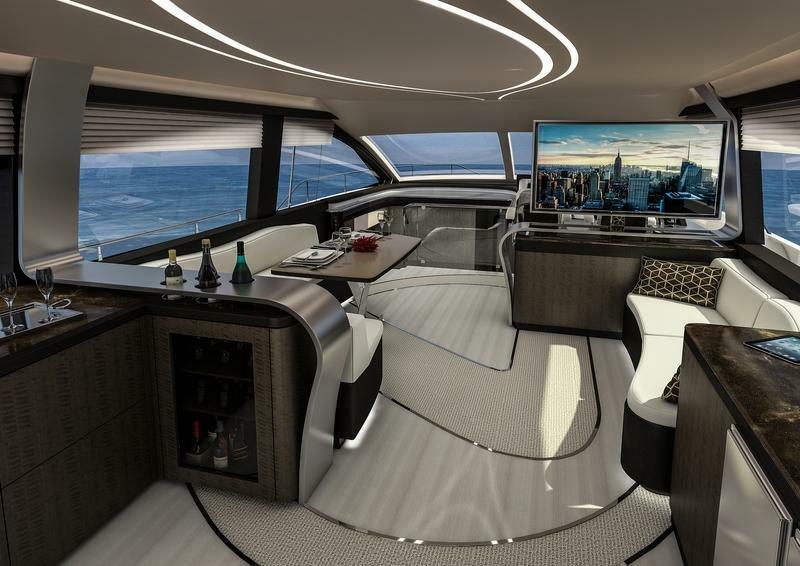 This is a 65-foot luxury yacht that Lexus revealed only days ago. It is the company’s effort in the maritime business where it has partnered with Marquis-Larson Boat Group, a company based in Pulaski, Wisconsin, to build and sell a true luxury yacht. Following an overwhelmingly positive response it received last year after the introduction of the stunning 42-foot Lexus Sport Yacht Concept, the Japanese company continued with the development of the full-fledged yacht. This one carries over some design elements from the last year’s concept. More importantly, Lexus was so brazen to say that the new yacht will become the fourth flagship in the lineup - just after the LS sedan, the LX SUV, and the LC coupe. It already had plenty of both, but more is better, right? When driving the latest BMW M550d xDrive you don’t really feel that what it needs is extra power and torque, but that has never stopped tuners from turning things up to eleven. 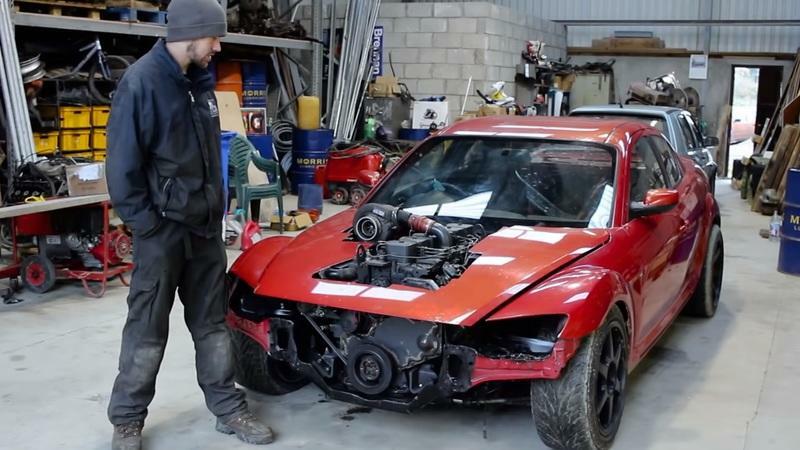 German tuner mcchip-dkr has unlocked more of everything from the quad-turbo 3.0-liter straight-six, and it now offers two stages of power. 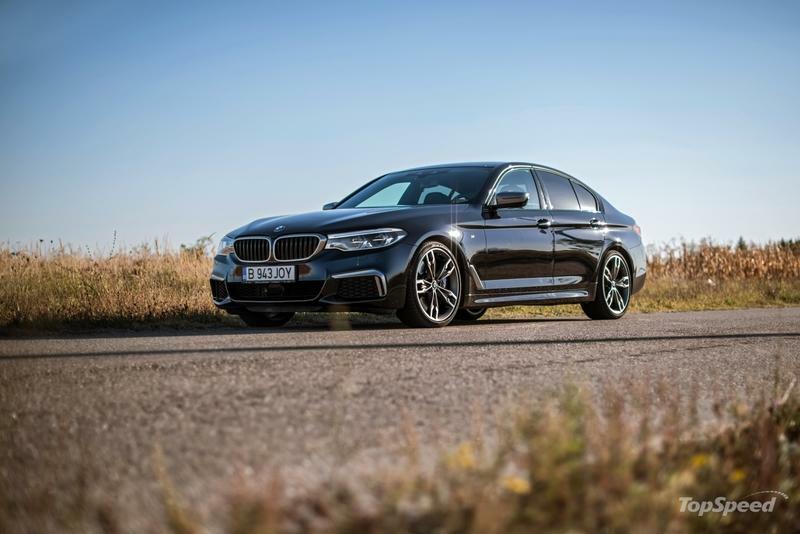 Europeans have enjoyed plenty of fast diesel cars over the last decade, and even in the wake of Dieselgate, manufacturers are still offering fast oil burners which don’t get much faster than the BMW M550d xDrive. 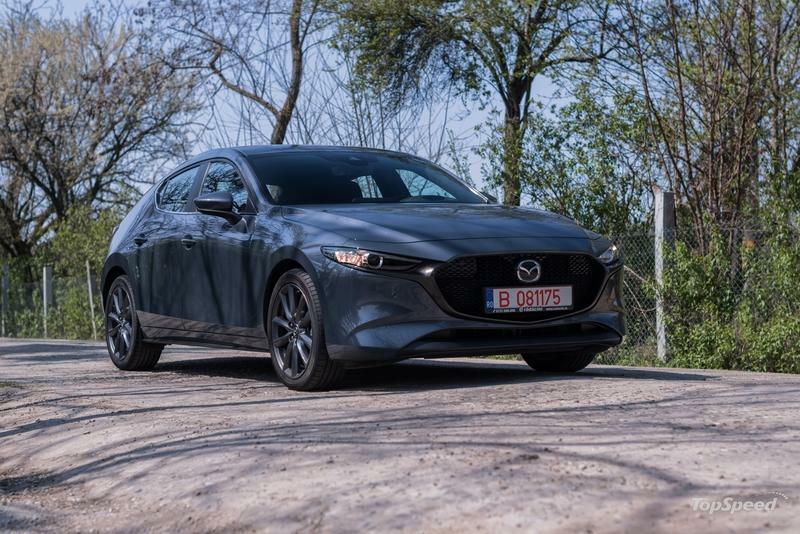 The most unique thing about it is its power plant which uses no fewer than four turbochargers on its three-liter straight-six diesel to achieve some remarkable performance numbers. Being a BMW, it drives with great precision too and even if it’s a bit on the heavy side, agility around bends is not an issue. 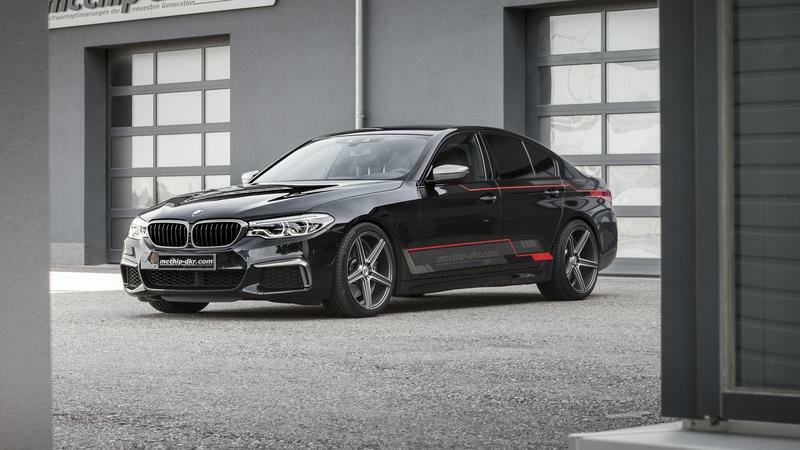 It has plenty of tech on board to ensure fast driving is not only possible, but also enjoyable and surprisingly frisky - unlike other lesser-powered all-wheel drive diesel BMWs, the M550d’s tail will step out when you stab the throttle on corner exit. 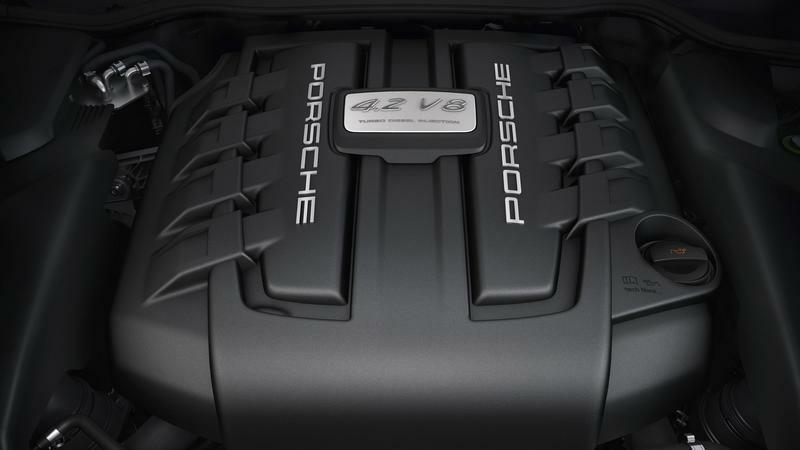 Amidst the aftermath of Volkswagen’s diesel scandal, Porsche has decided to ditch diesel engines from its line-up entirely. 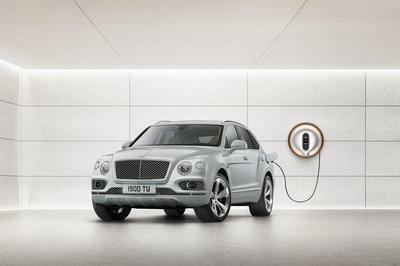 The Stuttgart automaker is exploring hybrid and electric technology since the segment is picking up pace at an alarming rate, which has reduced diesel sales substantially. 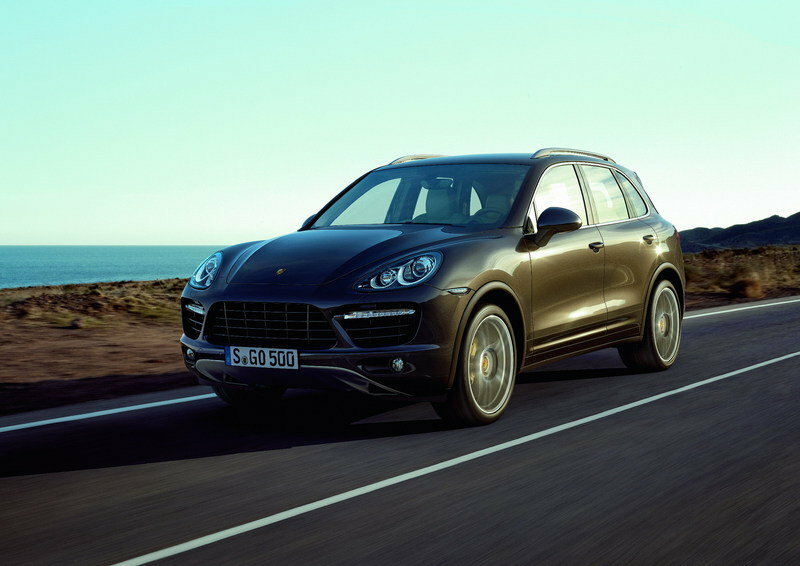 The question now is, how will this affect Porsche sales in the future? One thing is for certain. The new Ford Ranger Raptor is cool, capable, and off-road ready right from the production line, and it’s definitely an interesting proposition even for big-truck-loving Americans. Sizewise, it is a truck similar to the Colorado ZR. “Characterwise,” it is a dune-fighting fun machine designed for the most intense off-roading tasks. While we in the U.S. are still waiting for Ford to confirm that the Ranger Raptor will come, the rest of the world is basking in the greatness of the potent truck. 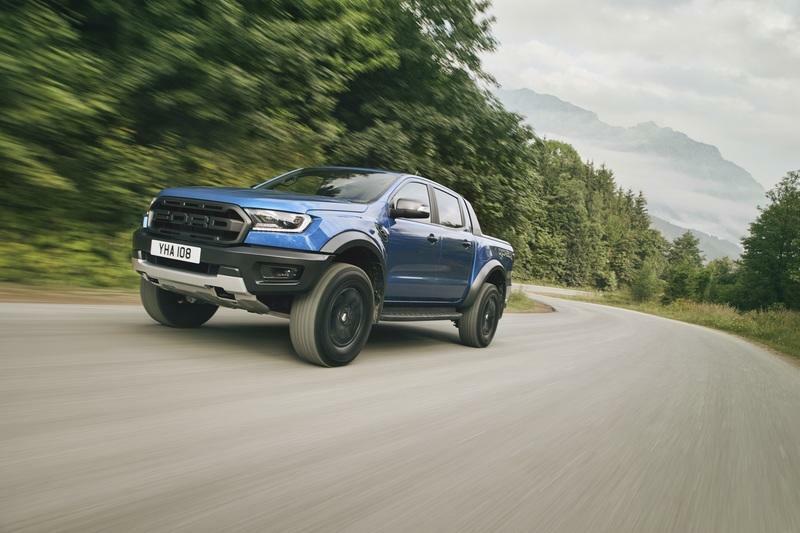 The thing is that the Ranger Raptor for the rest of the world is actually powered by a small diesel engine - not something that’s very popular here, is it? While I am among those who believe the Ranger Raptor in the U.S. will get a 2.3-liter EcoBoost, I have to tell you a number of reasons why you should not be disappointed even if we end up with the diesel Ranger Raptor. 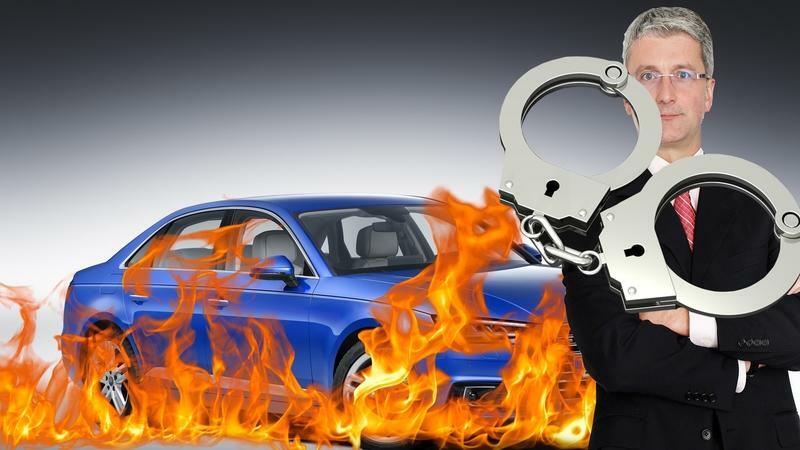 Rupert Stadler, Audi CEO since 2010, has been arrested in his home in Munich following a diesel emission probe which links him to the Volkswagen diesel emission scandal. His arrest was instructed by prosecutors who had reason to suspect that Stadler might try to destroy or suppress evidence pending the investigation. 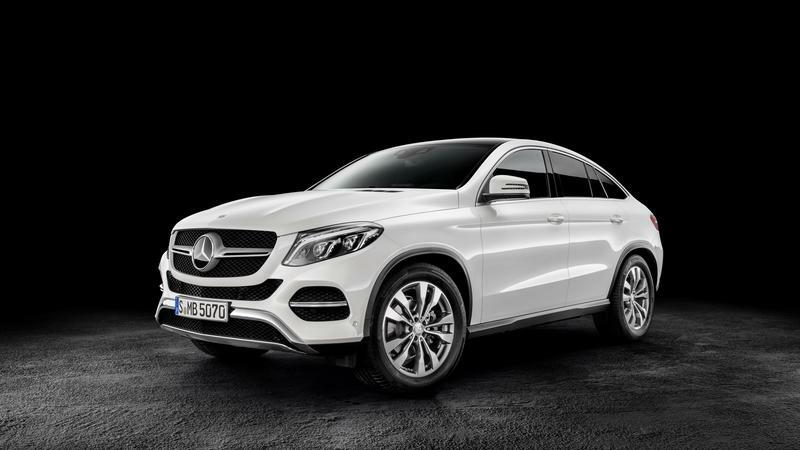 Mercedes-Benz parent company Daimler could be in hot water from Germany’s road vehicle authority KBA after the agency found five “illegal switch-off devices” in the automaker’s car engines. 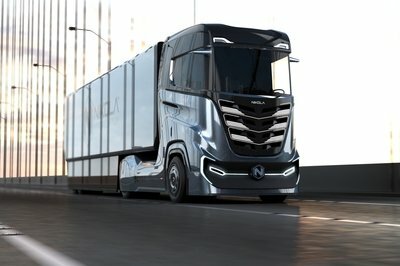 According to a report from German newspaper Bild, more than 1 million vehicles are suspected to be affected, most of which make up Daimler’s new fleet of Euro 6 diesel vehicles. High-mileage engines are something special. It’s not uncommon to see an engine go beyond 200,000 miles these days, but there was a time when anything above 250,000 that didn’t sport a Honda badge, meant you had to pray to the car gods it would start and get you to work each day. In this video, we’re looking at the teardown of a running engine from a Skoda Octavia – one that has amassed a total of 430,000 miles or just over 692,000 kilometers. The good news is that, once the teardown is complete, the mechanic on duty is giving the old girl a full rebuild to provide this 430,000-mile beast a new (hopefully long) lease on life. But, I’ll stop there and let you see what it looks like on the inside for yourself. Go ahead and click play, then fill up our comments section with stories about your highest-mileage car. 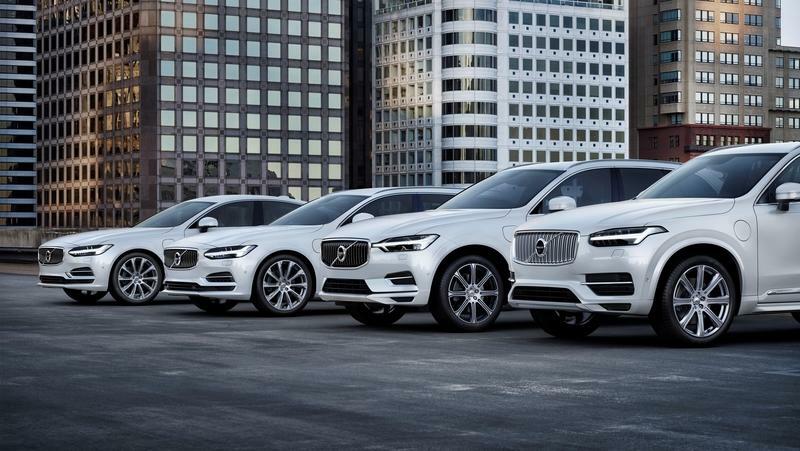 Apparently, Volvo thinks that axing its diesel engines is evidence of its “commitment to a long-term future beyond the traditional combustion engine.” Reading a line like that, you would think the lineup would be magically shifting electric-only propulsion, but that’s not the case. Starting with the 2019 Volvo S60, all new Volvos will only be offered as mild hybrids, plug-in hybrids, or all-electric. So, despite that commitment, gasoline-powered engines still have a home at Volvo – they just need some kind of hybridization to piggyback on. 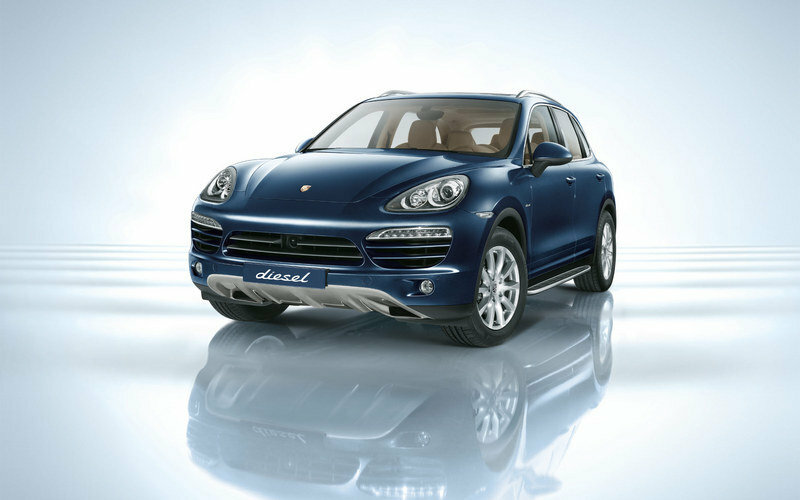 Diesel has had its place but is it time for it to die yet? Between the Volkswagen Emission Scandal and so many other automakers cooking their emissions figures like an accountant for the Mob, the future of diesel looks bleak. 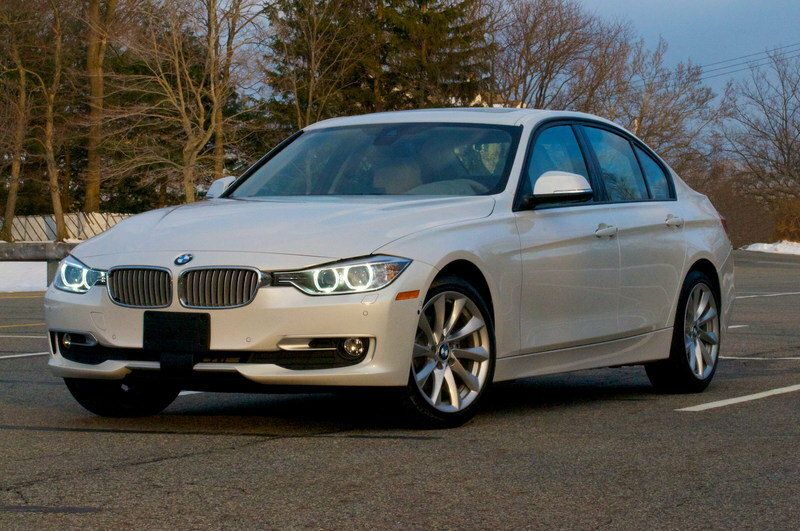 Some automakers are trying to save them while others are starting to venture away from them. 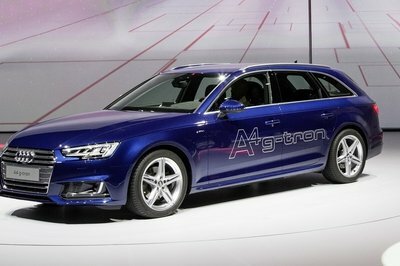 After all, electric cars are the future, right? 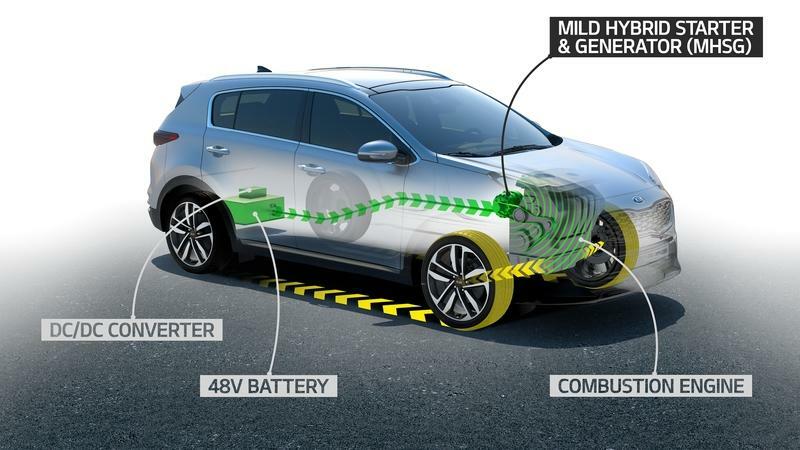 Well, be that as it may, Kia is betting on diesel to stay around a little longer and even claims it can cut emissions by as much as seven percent on the NEDC cycle thanks to a new 48-volt mild-hybrid drivetrain. 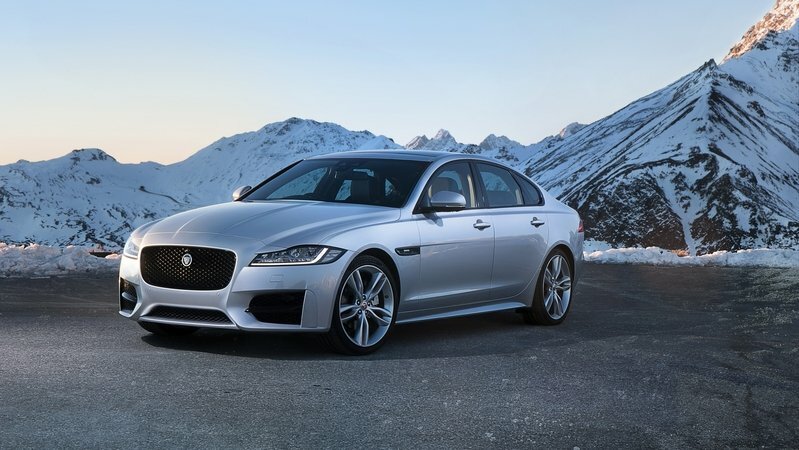 2018 hasn’t been a good year for Jaguar Land Rover. 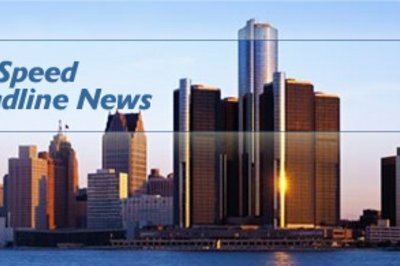 The automaker is reporting massive declines in sales volume as fears over Brexit begin to take hold of the company. 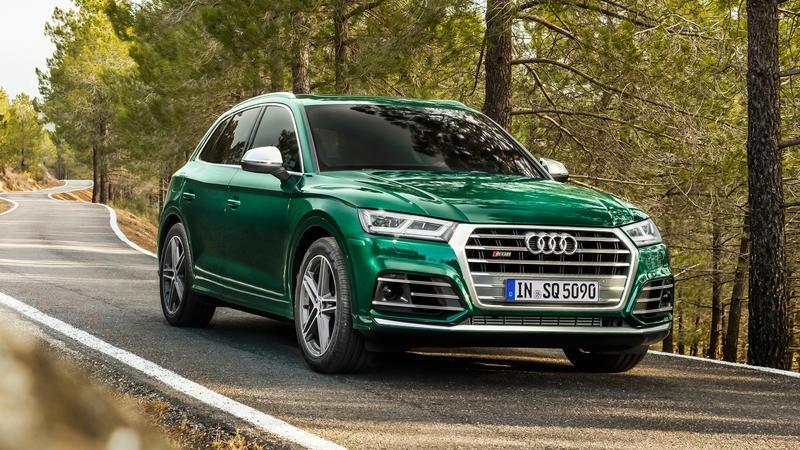 The decline in demand for diesel models has also contributed to the stagnant sales, forcing the automaker to slash as many as 1,000 jobs and reduce production output in the U.K. 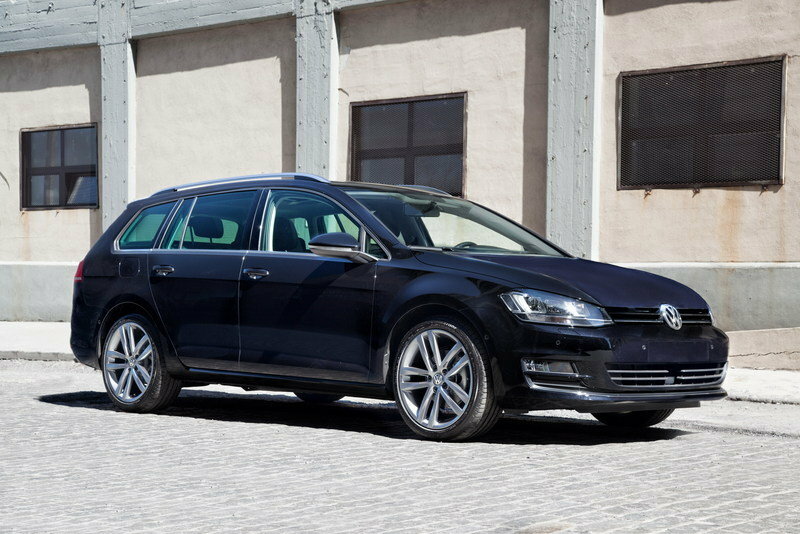 Ever since Volkswagen got embroiled in the worst automotive scandal in recent memory, other German automakers have found themselves in the crosshairs of regulators looking into whether they were involved in transgressions similar to those that bought VW to its knees. 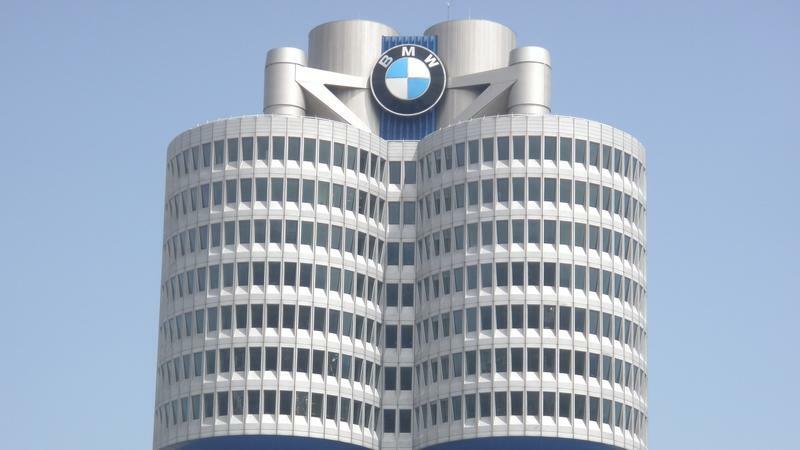 BMW has been the one company that has so far come unscathed by the issue, but that has now changed after German prosecutors in Munich searched the automaker’s headquarters as part of their continuing investigation into these alleged emissions-cheating scandals.